What is the Net Energy Produced from Corn Ethanol? 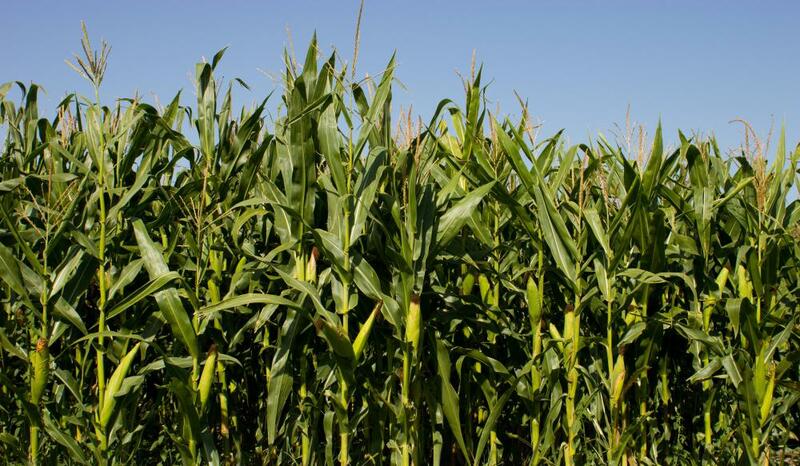 The USDA says that corn ethanol produces 34 percent more energy than is used to create it. Answering the question of how much net energy gain is realized from corn ethanol can be somewhat convoluted. Scientists, the American government, farmers and environmentalists all have a different opinion. Finding the truth may be hard, especially given the technical aspect of the topic. Still, presenting both sides of the issue should help those who want to make an informed decision about the benefits of corn ethanol. The U.S. government, which has commissioned studies on the issue, says that the issue is clear. The U.S. Department of Agriculture (USDA) states that corn ethanol produces 34 percent more energy than is used to create it. However, even the USDA study notes that it only includes the energy used in creating the corn and processing it into ethanol. Even then, only primary costs are considered. Secondary costs, such as the energy used to build ethanol processing plants and the equipment to haul ethanol are not included because quantifying such numbers would be difficult. In other words, even the most comprehensive government study on the issue comes short of truly giving us a complete picture of the net gain of corn ethanol. So with the American government, which has conducted the most extensive governmental studies on the issue, already weighing in on the issue to what some would consider an insufficient level, the question becomes what other studies are out there? Most of the other studies conducted are by those with an interest in the outcome. This may include the corn industry, farmers associations and other such groups. 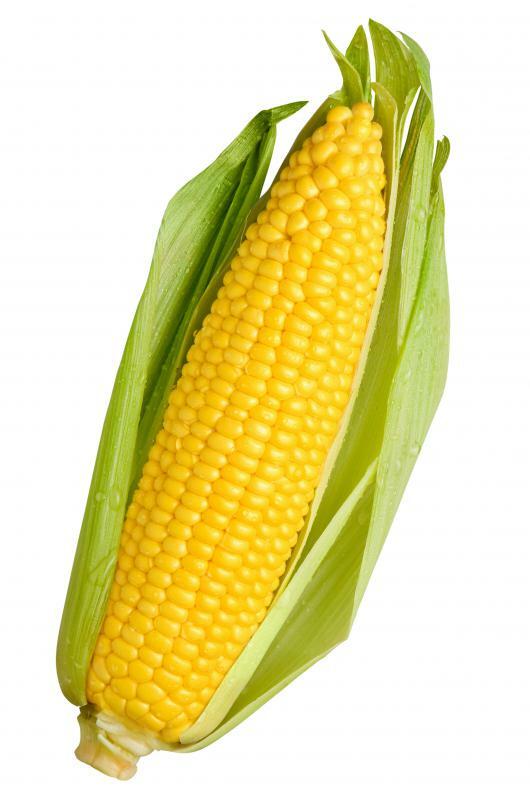 However, agricultural scientist David Pimentel, with Cornell University, has also looked at some of the ancillary issues surrounding the production of corn ethanol and has come to one central conclusion in 2001 -- the net energy gain simply does not exist. In other words, it takes more energy to produce corn ethanol than is created. Pimentel considered not only processing and production, but also damage done to crop land during the production of ethanol and so forth. Of course, it could be argued that the land would likely be used for corn production anyway and that the end result of what that corn is used for is irrelevant. Pimentel does make another point. At the time of processing, he noted it takes 131,000 British Thermal Units (BTUs) to produce a gallon of ethanol. That is compared with approximately 77,000 BTUs that a gallon of ethanol can produce. Thus, Pimentel argues there is a substantial energy loss. While the debate among ethanol, other gasoline additives and other renewable fuels such as biodiesel will continue, some say ethanol represents a good source of renewable energy. That debate may be far from settled. However, it is generally accepted that burning ethanol produces much better air than does burning straight fossil fuels. For those who are looking for something indisputably positive to take away about ethanol, that may be it. What are Some Advantages of Sugarcane Ethanol? What is the Ethanol Industry Like Worldwide? Why are Ethanol Investments so Volatile?